Check out 6 amazing and simple beauty treatments based on home remedies! Flawless skin, beautiful, lustrous hair is every woman’s dream. Beauty and skin products with promises are available in abundance. But going the natural way with easily available ingredients at home will not only give you the desired results but also prove economical. Here are a few homemade formulas that can be easily tried at home. The skin looks dark when there is lack of oxygen and blood and gives it a dull, tired and lifeless appearance. Causes of dark, dull and tired skin can be exposure to environmental hazards like pollution, dust, harsh ultra violet rays of the sun. Other reasons can be insufficient nutrition, lack of hygiene, and mental stress. 1. 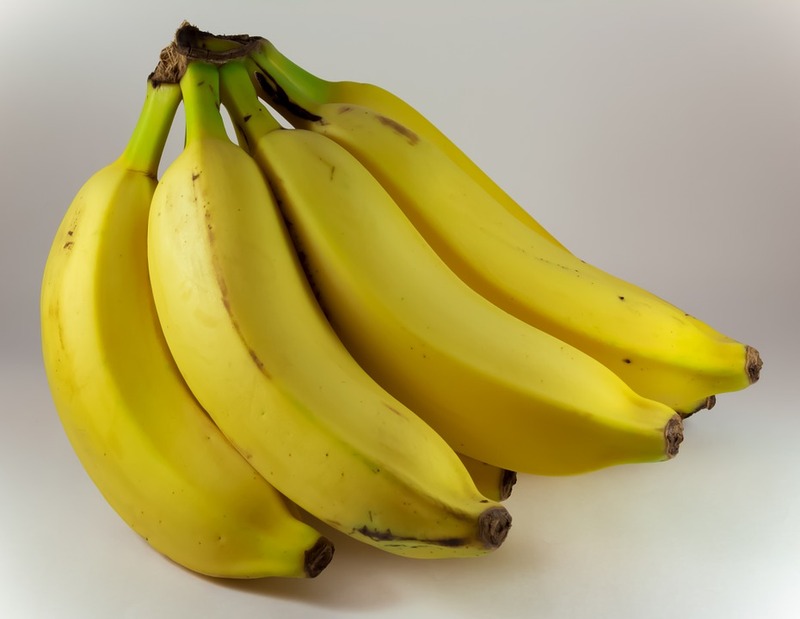 Mash a banana in a bowl and add enough sugar for desired consistency. 2. 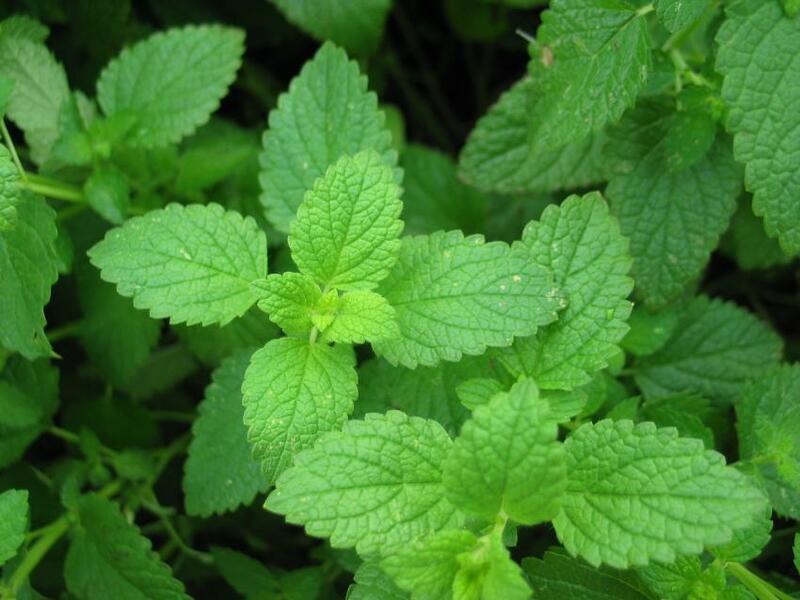 Add a few drops of mint for cooling effect. 3. Mix together to form a thick paste. 4. Massage gently on your skin and let it dry. Apply on any part of the body that needs to be softened. It can be done twice a week for a month to get best results. This pack is suitable for all skin types. 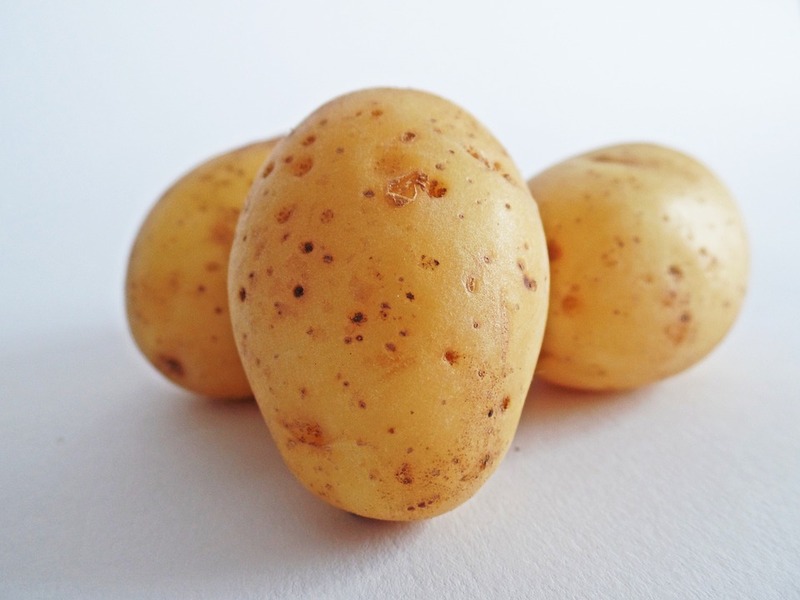 Potatoes contain vitamin C that is vital for maintaining skin health. This easily available ingredient can work wonders on the skin if used regularly. 1. Blend peeled potato in a blender. 2. Apply the pulp evenly on your face and massage gently. 3. Keep it for 15-20 minutes and then rinse off with water. Continue it for few days to get clear spotless skin. Cucumbers are rich in hydrating, nourishing and astringent properties that are very good for the skin. The overall appearance of the skin can get a makeover as cucumbers can repair damaged skin cells, remove them and give a fresh glow to the skin. Combine equal amounts of cucumber and lemon juice. Apply it on your face and let it dry completely. Wash it off with warm water. Use it daily to get best results. Honey has great moisturizing properties and its’ antibacterial too. Use it regularly in your homemade face masks to get a glowing skin. 1. Mix one teaspoon of honey with two teaspoons of milk and one teaspoon of gram flour. 2. After making a fine paste apply it all over your face and neck. Let it remain for 20 minutes. 3. Rinse off with warm water and pat dry your face. 4. Apply this mask atleast once a week for a radiant, clear skin. Just as a pinch of baking soda can turn around a dish in your kitchen, similarly it will give you excellent results when used in a face mask. pH levels are very important for a clear skin and baking soda helps you balance the levels. It also has antiseptic and anti-inflammatory properties. It can be also used as an exfoliator. 1. Take a teaspoon of baking soda and one teaspoon of lemon juice. 2. Mix thoroughly to make a paste. Before applying cleanse your face. 3. Apply it on the face with gentle circular motions and exfoliate the skin. 4. Rinse off with lukewarm water and pat dry with a towel. This can be done two-three times a week for best results. Hair fall and dandruff are the most common concerns bothering both men and women. By combining a few naturally easily available ingredients at home, you can be assured of a fantastic treatment at home!! 1. Slit two aloe vera leaves and fill in with methi. Tie the leaves properly and keep it overnight. 2. Next morning remove the seeds along with aloe vera pulp and grind it. 3. To this paste add coconut oil and four times water and grind into a paste. 5. To check whether total amount of water is evaporated add a drop of water, if there is crackling sound, means there is no water left, its pure oil. 6. Cool, strain and store the oil for future applications. ← 5 Brilliant home remedies for hair growth that are sure to work!